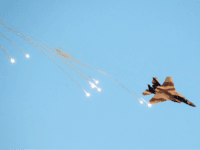 JERUSALEM – Israeli warplanes hit Hamas targets in the Gaza Strip early on Thursday in response to rocket fire from the territory into southern Israel, the army said. 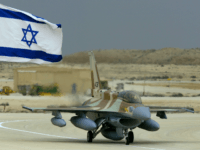 BELGRADE, Serbia — Serbia denounced Israel on Monday because its military jets and envoys took part in a ceremony in Croatia marking a victorious 1995 offensive against rebel Serb-held territories. 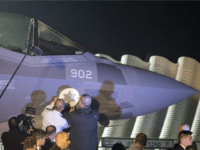 Lockheed Martin has been awarded a contract for procurement of initial air vehicle spares for F-35 air vehicle deliveries in support of the government of Israel. 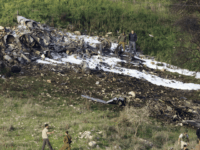 An initial Israeli Air Force investigation indicated that Saturday’s F-16 fighter jet crash was caused by explosion of an anti-aircraft missile next to the plane, but not necessarily from a direct hit, the army said. 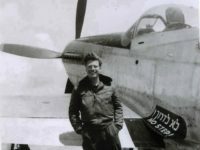 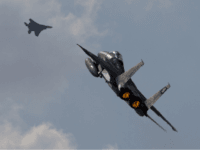 The condition of a seriously wounded Israeli pilot began to improve Saturday, after he underwent surgery for injuries he sustained while ejecting from his plane over northern Israel, in the midst of a severe confrontation between Israel, Syria, and Iran. 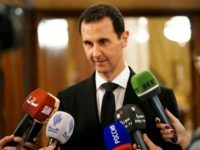 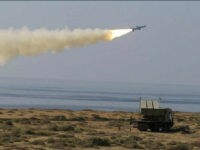 Syrian media reported that Israel targeted several positions belonging to an Islamic State group affiliate in southern Syrian on Thursday. 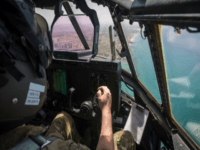 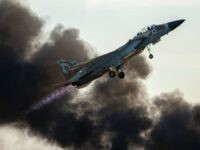 The Israeli Air Force struck Hamas terror targets in the southern Gaza Strip on Saturday night in Israel’s second response to three rockets that were fired from the coastal territory towards the Jewish state on Friday. 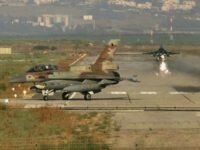 The Israeli Air Force on Monday afternoon conducted fresh strikes on two Palestinian Islamic Jihad positions in the central Gaza Strip, in response to a mortar attack by the terror group against an IDF post earlier in the day, the army said. 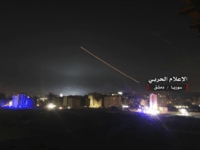 Ynetnews reports: Two rockets hit near Damascus airport at dawn on Friday, Lebanese TV station al-Mayadeen reported, in an attack it said had probably been carried out by Israeli warplanes from outside Syria’s borders. 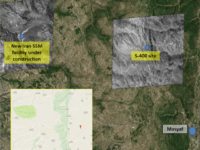 An Israeli satellite imaging company released photographs on Sunday showing the effects of last week’s airstrike on a Syrian weapons base that was attributed to the Israeli Air Force. 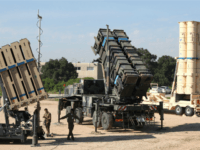 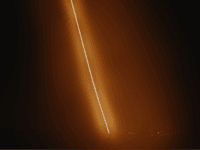 The Israeli Air Force conducted a test of its Patriot air defense systems on Tuesday evening, launching multiple interceptor missiles into the skies over central Israel, the army revealed the following day. 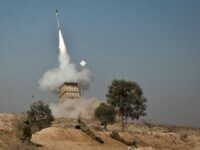 The Israeli Air Force conducted a test of its aerial defense systems on Tuesday evening, firing multiple interceptor missiles into the air over central Israel, the army said. 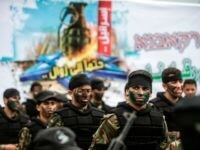 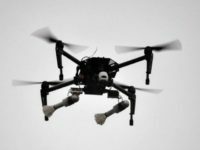 A drone flying from the Gaza Strip fell in Israel on Saturday, the Israel Defense Forces said. 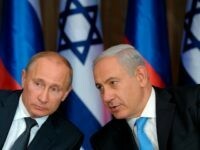 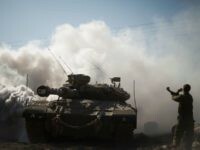 TEL AVIV — The Israel Defense Forces on Saturday retaliated against a Syrian military position after two projectiles launched from Syria struck Israel’s Golan Heights earlier in the day. 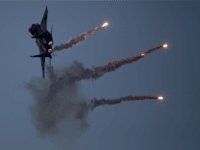 TEL AVIV — Israel on Monday night carried out retaliatory strikes against Hamas positions in the Gaza Strip after a projectile was launched into the Jewish state earlier in the day. 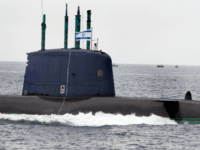 Israel’s submariners were called into action for the outbreak of a simulated war during a surprise drill this week, with the army saying the exercise was intended to transform the oft-ignored undersea force into a more formidable weapon. 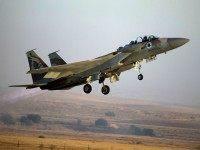 The Syrian Army rejected reports of an Israeli Air Force (IAF) strike on Saturday in the southern Quneitra area near the Israeli border.